The beach season is here and we need a swimsuits collection upgrade! But instead of breaking the bank, we have a list of affordable, trendy and stylish swimsuits, all under $30. Adorable ultra chic swimsuit. It looks and feels like a boutique suit. Absolutely love this retro bathing suit. 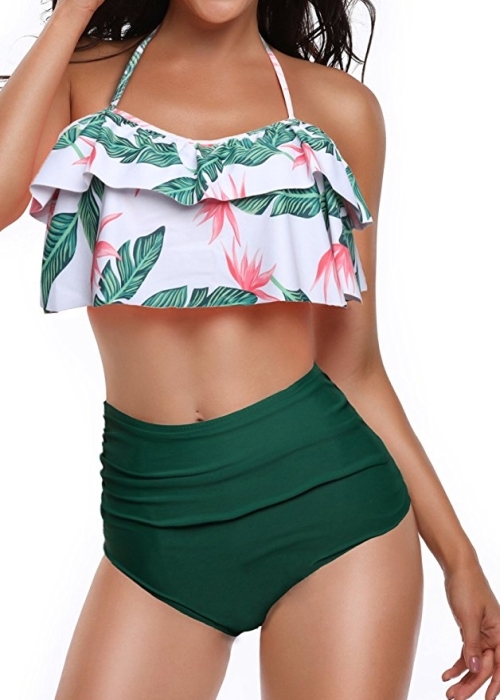 If you need a stylish swimsuit with a top with a great support. Our personal favorite! The colors just make us happy. Super cute and comfortable to wear. Such a cute swimsuit! It comes with pads for the top but they are removable.